GNZCQ270 is the most common vacuum degasser model. The capacity can meet most demands of different drilling site. It is interchangeable with most U.S separator models. GNZCQ270 vacuum degasser is self suction type. While most US. 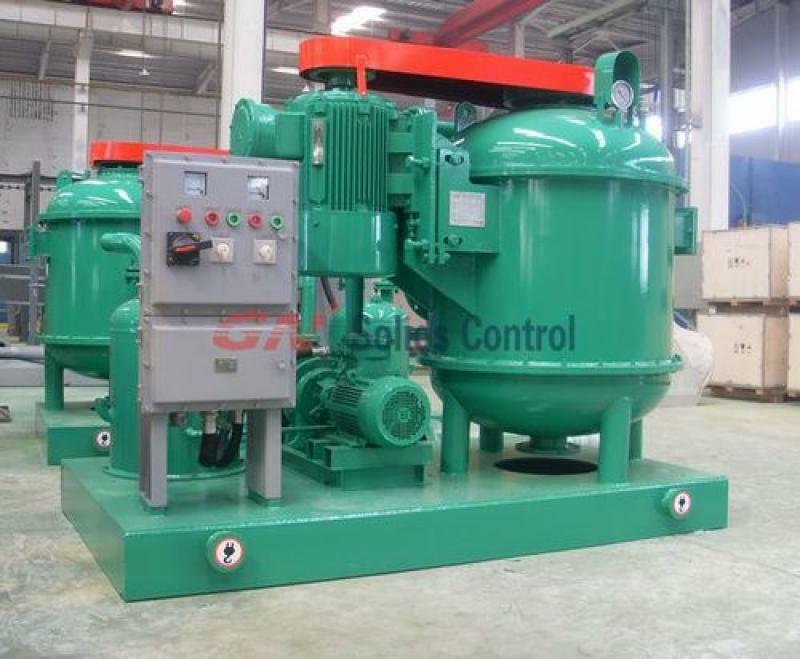 brand vacuum degasser, they need a separate centrifugal pump feeding for it. It is a waste of power. GNZCQ270 vacuum degasser utilize 2 motors. Main motor 22kw drive for the main machine, while a 3kw smaller motor power for the vacuum pump. 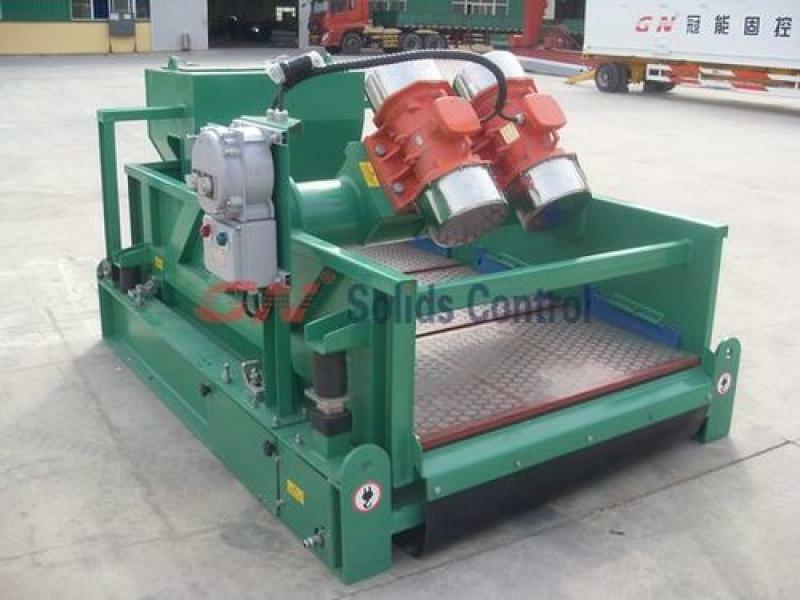 Vacuum degasser separator usually used after shale shaker and before desander/desilter. 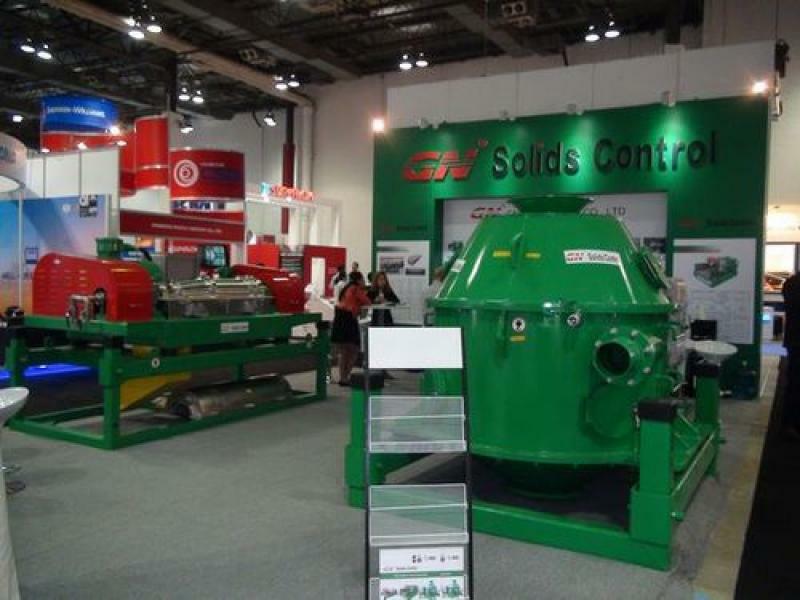 For details of GNZCQ270 vacuum degasser, visit GN websit.